There are plenty of website, software or extension to download the YouTube video at fast speed without any hurdle. Downloading from the YouTube is absolute free but you will notice while downloading the video there are many popups open, site redirecting to other site or other site open which create lots frustration. Java browser extension is must to download before downloading from the YouTube. keep reading some to tips that how to download YouTube video easily. Some site are good to download while will allow you to download the YouTube after installing java browser extension but it also install some virus or malware which is very unsecured if you are carrying some sensitive info in the computer. Don’t worry there are some easy way to download the YouTube videos as Mp3 and Mp4 from any duration without downloading any software of extension. You just need to edit the URL. Open YouTube, browse and open the video you want download after that remove “ube” after the yout. E.g. 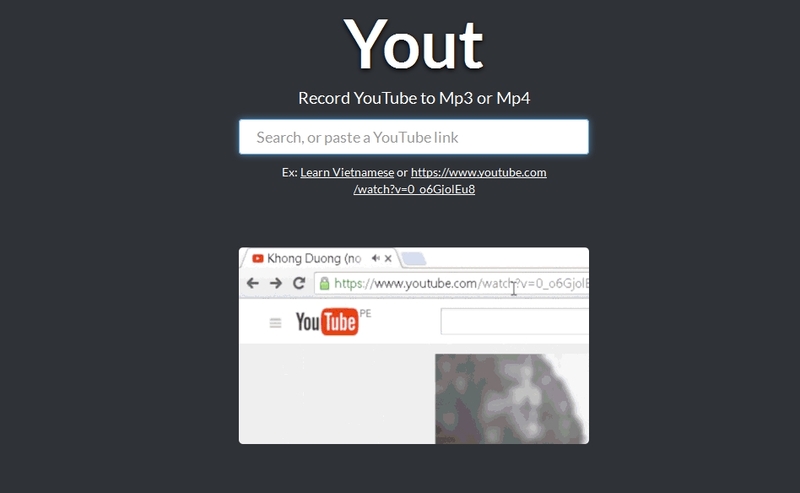 https://www.yout.com/watch?v=C_3d6GntKbk I just used this URL from the YouTube as a example and nothing else. After removing ube before YouTube the below image will appear….. it is very simple easy.